A simple, convenient way to move your K10 speaker from gig to gig. 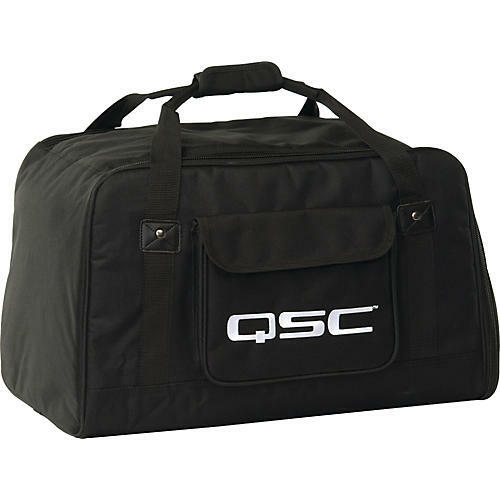 This soft, padded tote is designed to be used for transporting your K10 speaker safely and easy. It is constructed of a weather-resistant, heavy-duty nylon/Cordura material, and has a side-flap access to the K10's aluminum top handle for carrying vertically. Make transporting your speaker effortless. Tote it. Order this bag today!